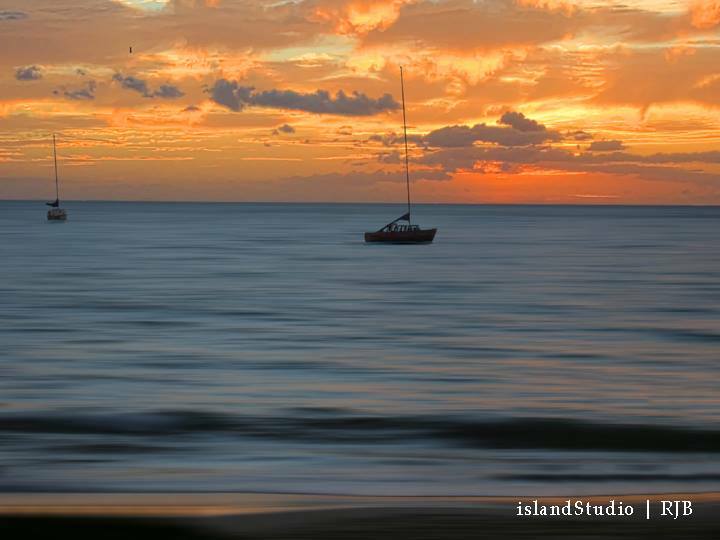 For this #TropicalTuesday we want to feature a photo from our Guest Artist, Robert Bridges. Robert lives in Hawaii and is an amazing artist and landscape architect. What better place to capture such wonderful imagery!